It’s a bird! It’s a plane! It’s Superman’s 75th birthday! 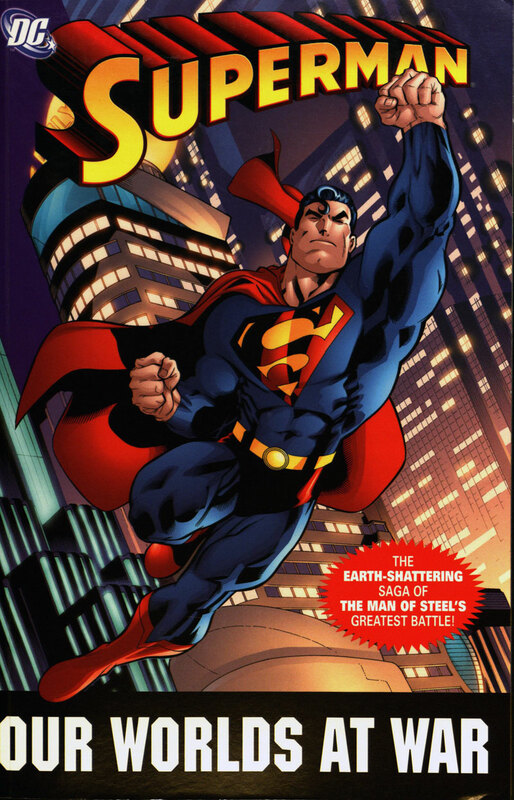 On June 30, 1938, Superman debuted in Action Comics #1, marking the unofficial birth of superheroes in comic books. Through decades of films, TV shows and comics, the Last Son of Krypton has permeated our culture and become as American as baseball and apple pie. 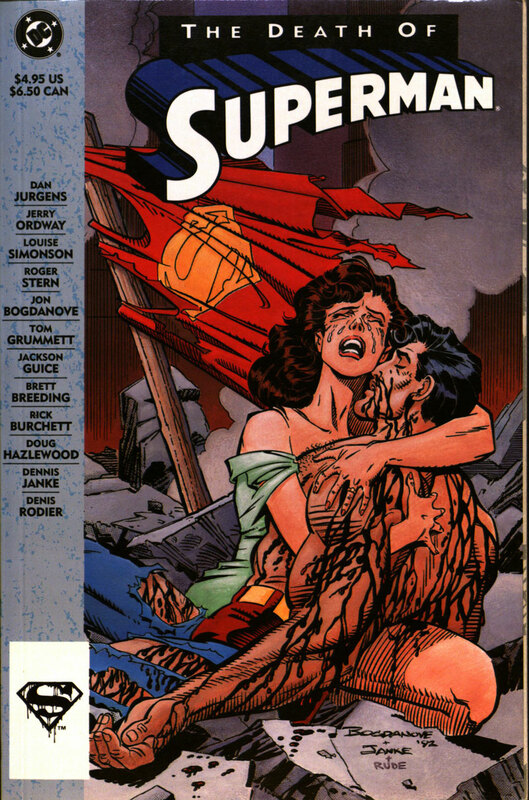 The creation and history of Superman is as fascinating and heartbreaking as Kal-El’s own fictional backstory. In 1932, a young Jerry Siegel’s father died of a heart attack brought on by the robbery of the family’s small clothing store. Within a few years, he and his artistically-minded friend Joe Shuster created Superman – an orphan who is virtually invincible, and who fights tirelessly to rid Metropolis of evildoers. 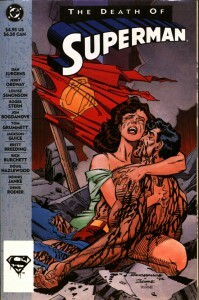 Siegel and Shuster are eventually commissioned to tell the character’s story in Action Comics. They agree to sell the rights of Superman for $130. 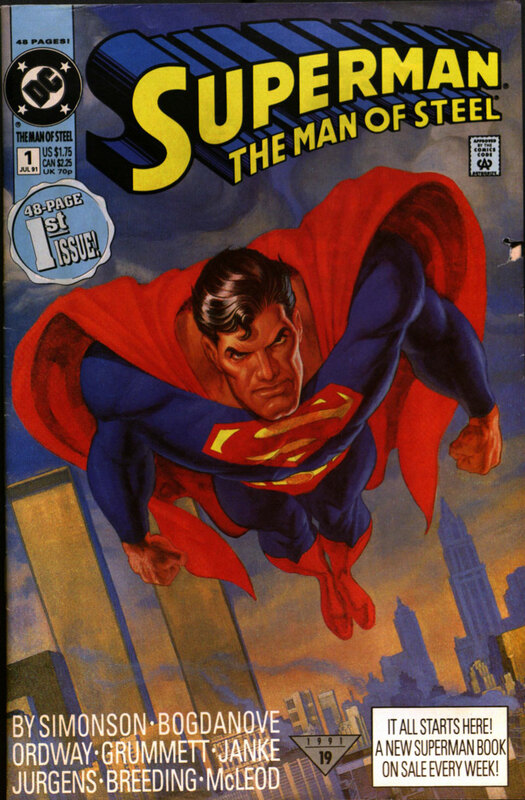 Superman radio serial s, television shows and motion pictures soon followed. While the radio was Superman’s preferred medium in the 40’s, come 1951, Iowa-born actor George Reeves donned the red and blue suit to portray the first live-action Man of Steel in the TV series, “The Adventures of Superman.” Reeves stood for Truth, Justice and the American Way for the better part of a decade until he was killed in 1959 by a single gunshot wound to the head. The circumstances surrounding his death are still a mystery. After a twenty year absence, the Man of Tomorrow returned, this time played by Christopher Reeve in Richard Donner’s classic 1978 film, “Superman.” Not only was the film a commercial and critical success, it holds a significant historical importance – “Superman” was the first major superhero movie ever released, paving the way for future blockbusters like “Batman”, “Spider-Man”, “Iron Man”, and “The Avengers.” Reeve held the role for three more films, consistently surrounded by an all-star cast including Marlon Brando, Gene Hackman, Terence Stamp and Richard Pryor. Tragically, the Man of Steel proved to be all too human off screen, as a horseback riding accident in 1995 left Reeve paralyzed and confined to a wheelchair until his death in 2004. 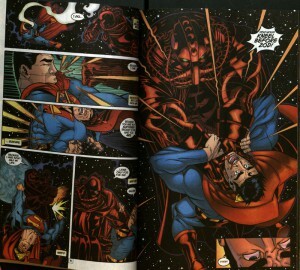 The 1990’s and 2000’s were a transitional period for Superman. He appeared in two very successful television series, first in “Lois and Clark: The New Adventures of Superman”, starring Dean Cain as Clark Kent, and then in “Smallville”, with Tom Welling taking the reins. 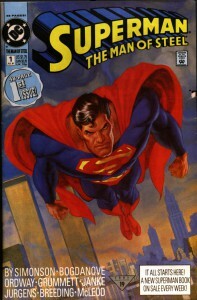 Both series took root in the hearts and minds of a new generation of Americans, and once again, Superman was soaring. In 2006, Brandon Routh took the lead in Bryan Singer’s “Superman Returns.” Cast partly for his likeness to the late Christopher Reeve, Routh’s Superman faced off against his arch nemesis Lex Luthor, portrayed by Academy Award-winner Kevin Spacey. While the film was critically successful, it didn’t resonate well enough with audiences’ wallets to warrant a sequel. For the last seven years, Americans haven’t seen much of Smallville’s favorite son. Even the most recent actors to portray him – Dean Cain, Tom Welling and Brandon Routh – have all but faded from memory, as they struggled to find quality roles in Hollywood. But that all changed last week with the record-breaking release of Zack Snyder’s “Man of Steel”, starring Henry Cavill as Superman and Michael Shannon as the villainous General Zod. 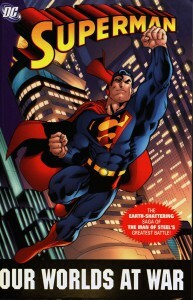 The blockbuster proved that Americans’ fascination with Superman is only growing. That love for the character will only continue to grow in the next few years, as star Cavill and director Snyder have both signed on for a sequel. Additionally, Superman is slated to appear in the upcoming “Justice League” film, surrounded by fellow superheroes Batman, Green Lantern, the Flash and Wonder Woman. If your own interest in the character was piqued by the movie, feel free to fly in to Special Collections and check out our awesome assortment of Superman comics, graphic novels and books. Everything you see here, and so much more, is available to you. And unless you have X-Ray vision, you’ll need to get here faster than a speeding bullet and take a look yourself!